Since the clocks have changed and the nights have become longer and darker, I’m declaring official winter status on my wardrobe. That means I’m breaking out the boots, (faux) furs, blanket scarves and chunky knits, even if it means stripping off when I jump on the Central Line. We’re taking notes from some of our favourite famous faces for the top items we need to update our look for the new season. As always we’re turning to Kendall Jenner for inspiration, and this time we’re after that fur around her neck. A great alternative to last year’s blanket scarves, the fur, faux or otherwise, will not only keep you warm but will also give your look a luxe update. We love Charlotte Simone for fun furs at the moment if you want a touch of colour – check out our top pick from her line, ‘Big Daddy’, for a statement fur moment. 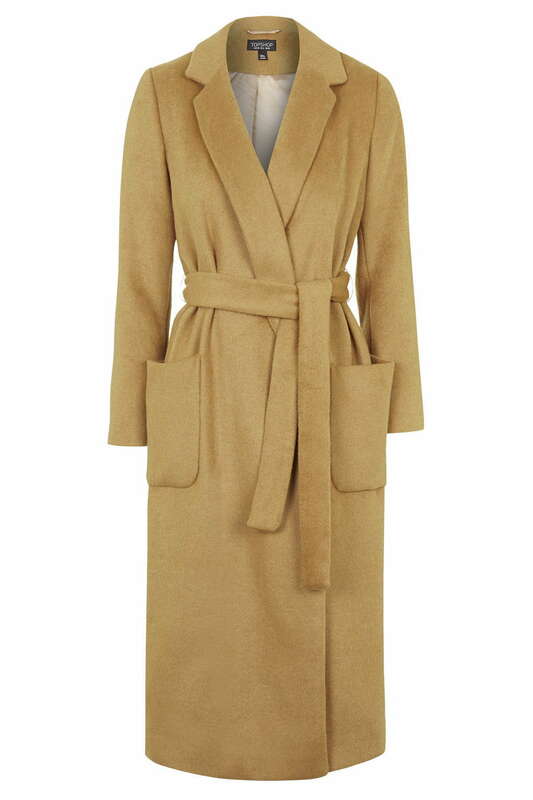 A camel coat makes any outfit look luxurious because of the richness of colour. Take note from Olivia Wilde in this camel coat thrown over a relatively casual outfit. The colour combo of dark green and burgundy has us swooning almost as much has her highly covetable coat. Want a coat but don’t have a few extra hundred pounds lying around? Don’t worry. Head to trusty Topshop for a camel coat that’ll feel like wearing a duvet all day long. At a purse-friendly price! Lupita Nyong’o is absolutely killing transitional dressing with this look. Her knitted dress and thick coat combo could be high winter fashion, but the bare leg shows off her enviable pins and adds a summery edge. Her hat is what we’re really loving in this look – an oversized hat is the accessory you need for winter. Not only does it keep your barnet protected from adverse weather, but it adds glamour to any look. 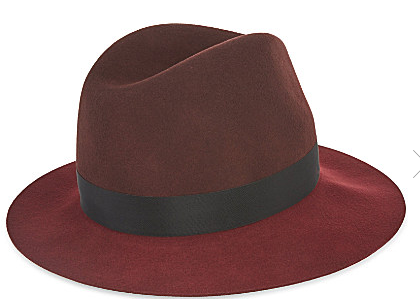 Rag and Bone have a collection of great winter hats in contrasting block colours and we are all about this rust number. We’re pretty excited about the Balmain x H&M collaboration, and this look from Alexa Chung at the launch has us scribbling our lust lists for when it hits stores. An oversized black blazer is just what you need to throw over any look for an evening update, and it will keep you toasty whilst still looking chic. You can get your paws on this very jacket for yourselves when the collection lands in stores and online on November 5th.